Nearly everyone has a smartphone these days, but fewer people use them to make calls, preferring to send texts or engage on social media. There is an exception however. Scammers appear to be making more calls to mobile numbers, in most instances employing robocall technology. A new report by First Orion predicts that by next year, nearly half of all calls made to mobile phones in the U.S. will be scams. It says the only way to stem the tide of these dangerous calls is for the industry to implement effective call protection solutions. Over the last 12 months, First Orion says its data shows a drastic increase in mobile scam calls, surging from 3.7 percent of calls in 2017 to 29.2 percent this year. By next year, the company projects that 44.6 percent of calls made to your cell phone will be from someone trying to rip you off. This data dovetails with a recent report by call management app YouMail, which shows that consumers received a record number of robocalls in August, many of them pitching scams. Cheap robocall technology allows a solitary scammer to hit many more potential victims with less effort needed than in the past, when scammers had to manually dial their victims' number. YouMail reported the number of scam-related robocalls increased in August to 1.76 billion, nearly 42 percent of all automated calls received by consumers. So-called "good" robocalls -- alerts and reminders -- actually declined during the month. Now, when your smartphone rings, it's probably prudent to not even answer. "As the cost of placing these calls approaches zero for many ruthless robocallers, there is little reason to expect this problem to decline anytime soon," said YouMail CEO Alex Quilici. Since most smartphones now have caller ID, some consumers hesitate to answer a call if they don't recognize the numbers. Scammers are getting around this, however, by "spoofing" numbers so that the call appears to come from someone in the victim's scam area code with with the same exchange, making it appear like the call is local. 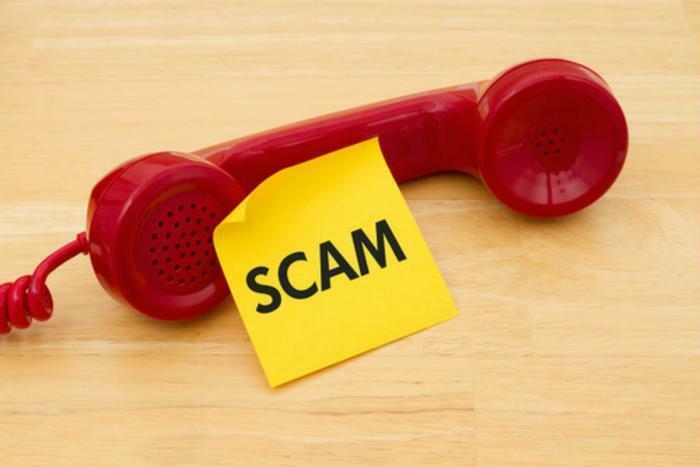 “Year after year, the scam call epidemic bombards consumers at record-breaking levels, surpassing the previous year and scammers increasingly invade our privacy at new extremes,” said First Orion CEO Charles Morgan. Morgan says his firm is working with the Federal Communications Commission (FCC) to find ways to use technology to limit these unwanted calls. The Telephone Consumer Protection Act (TCPA) severely limits calls made with automated dialers. Last month the FCC said robocalls make up the agency's top consumer complaint and curtailing these unwanted calls is the FCC's top priority.